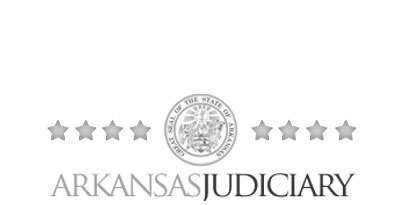 The Arkansas Judiciary is the State institution supporting the Court of Appeal and Supreme Court of Arkansas. It renders official and unofficial opinions that are made available to the public and staff on its website. 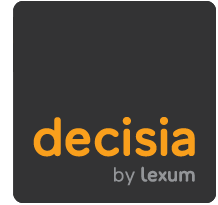 It selected Decisia for its intuitive search interface that both eases and speeds advanced legal research. 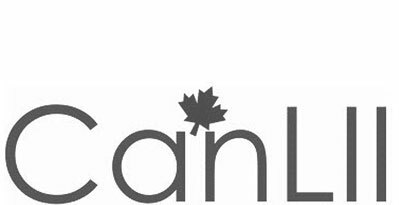 The Canadian Legal Information Institute is the leading source of Canadian law online. 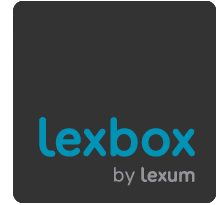 The site’s platform for processing and managing decisions and legislation, search engine and various functionalities were created by Lexum. 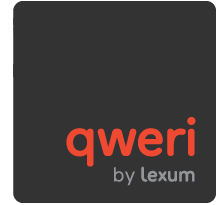 Lexum also provides a complete range of editorial services for updating the site. 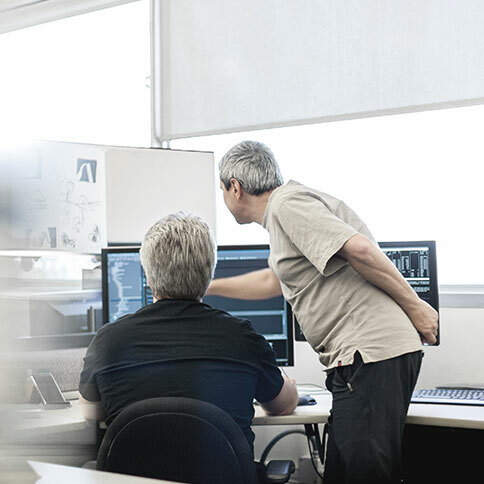 The CanLII site hosts close to 2.5 million documents.